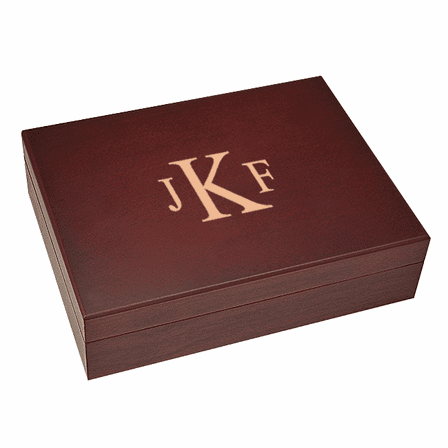 FEATURES/SPECS Are you looking for the perfect gift for a friend, family member, or for one of your top clients or customers? 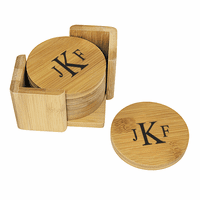 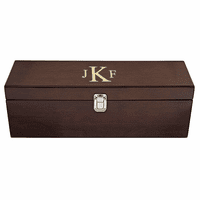 If he or she is a golfer, this is a gift idea that is going to wow them because it�s elegant, a golf ball storage box made from finely crafted rosewood; it�s thoughtful because you remembered their passion for golf, and it�s monogrammed too! 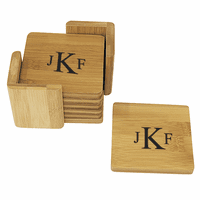 We will laser-engrave their monogram for free, in classic Roman style lettering, with large last initial, flanked by smaller first and middle initials, on the top of the rosewood case. 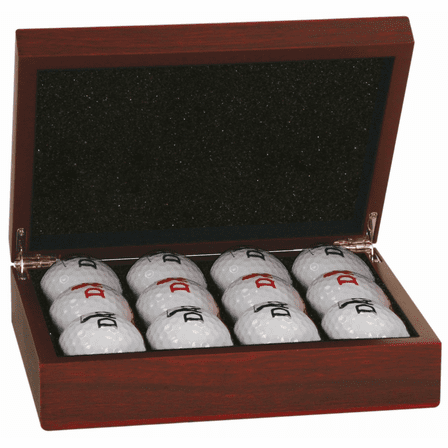 Inside, there�s storage room for up to 12 golf balls, so you could fill the box with their favorite brand, and thrill them even more! 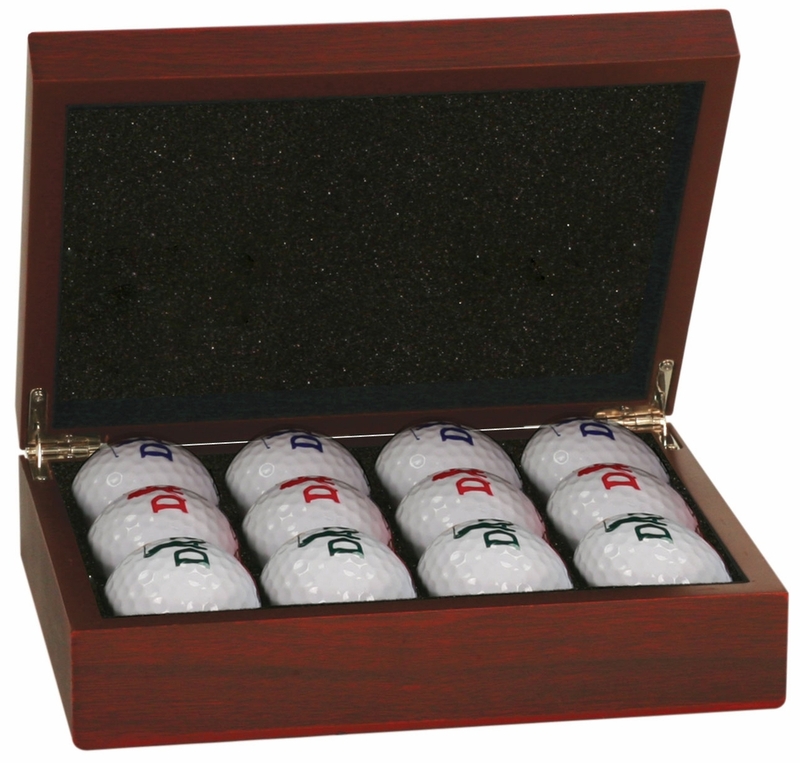 We will package the golf ball case in an attractive gift box that�s ready for presenting at your special occasion, and we�ll send it right out, along with our Satisfaction and Performance Guarantee!